For those Evernote users out there, we have had many requests to have Get It Done import your Evernote notebooks into the app. 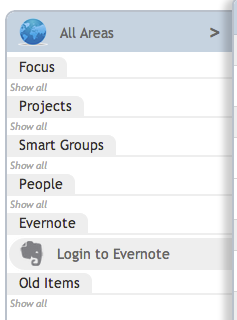 If you don’t know what Evernote is, it is a popular app which makes it easy for you to collect notes and files. 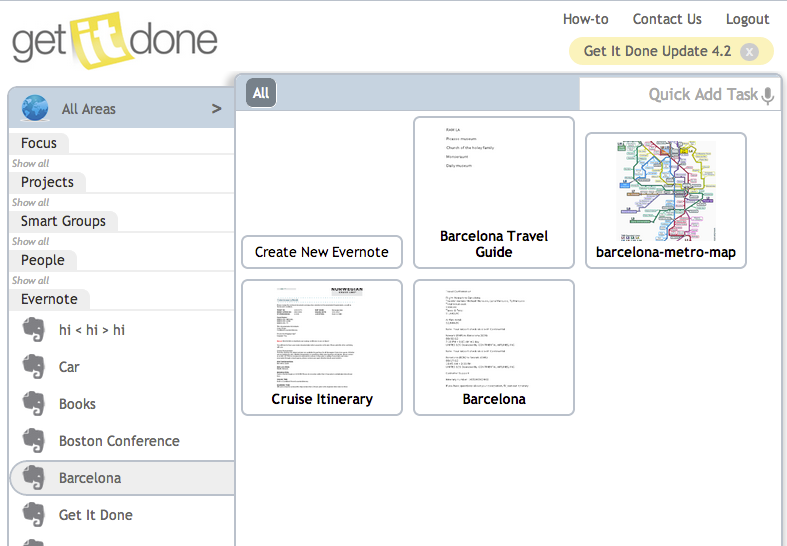 If you are an Evernote user we make it quick and easy to view your Evernote notes in Get It Done. From this screen you can click the note to edit or view it.